Sam and Dean Winchester faced their most personal threat yet. 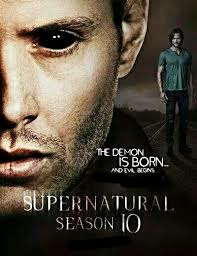 The all-powerful Mark of Cain threatened to consume Dean, turning him into one of the monsters he has spent his life hunting. 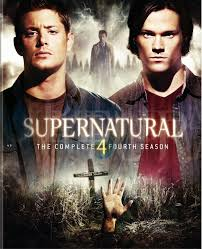 In Season 11, Dean and Sam dealing with the aftermath of freeing the darkness on earth. 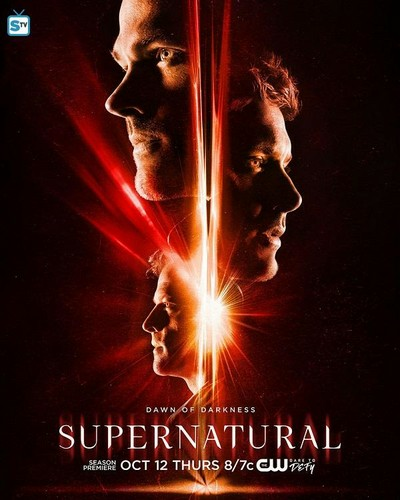 In the season 10, Dean is living it up as a demon and running amok with Crowley. 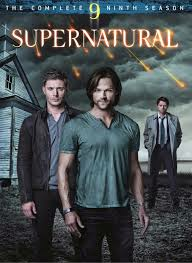 Meanwhile, Sam hits rock bottom in the search for his brother, unwilling to accept what Dean has become, and runs afoul of a man trying to get revenge on Dean for a past crime. 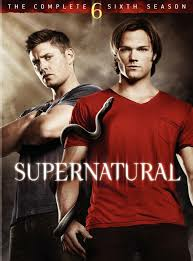 Sam and Dean are continute in the Season 8. 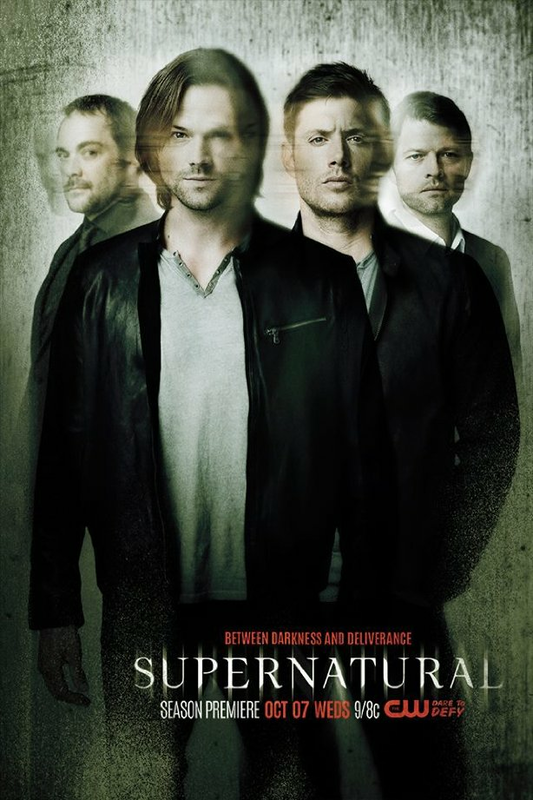 Although Castiel is nowhere to be found, Dean manages a seemingly impossible escape from Purgatory, but not alone. 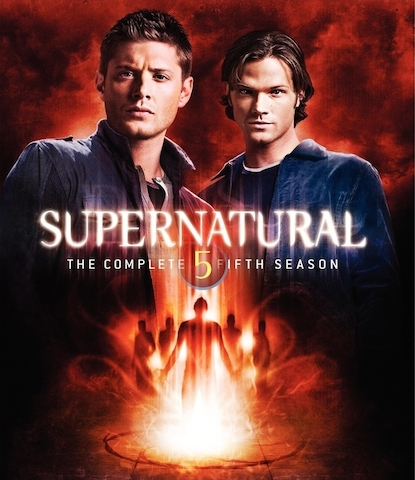 He’s returned with a mysterious comrade-in-arms whose reason for escape is more than Dean bargained for. 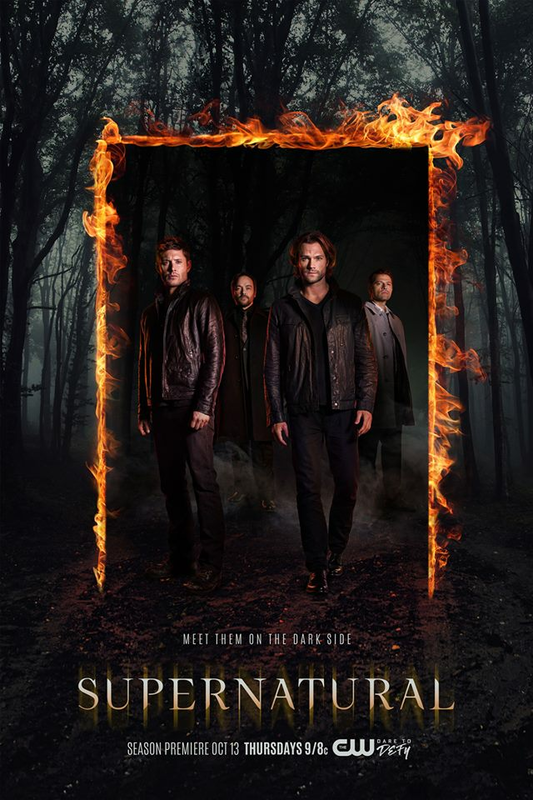 After escaping from Purgatory with the help of a vampire named Benny, Dean heads straight for Sam, but the reunion isn't exactly everything he imagined it would be. 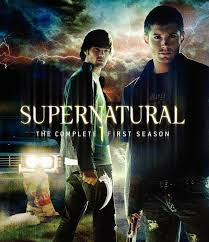 Sam and Dean spent their lives on the road, battling every kind of supernatural threat. 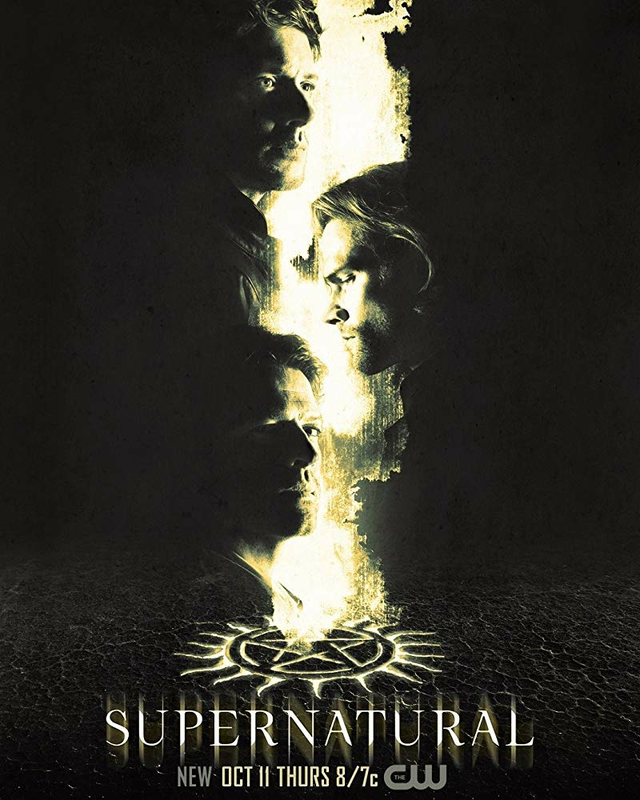 A year after the Apocalypse, Dean's past inevitably catches up to him when Sam, mysteriously freed from his cage in hell, needs his brother to rejoin the fight because a new threat is rising in the dark corners and backwoods of America. 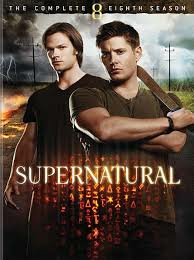 Two siblings Sam Winchester and Dean Winchester follow their father's footsteps as "hunters" fighting evil supernatural beings of many kinds such as monsters, demons, and gods that roam the Earth. 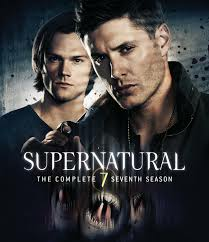 The Winchester brothers as they travel the lonely and mysterious back roads of the country in their 67 Chevy Impala, hunting down every evil supernatural force they encounter along the way. 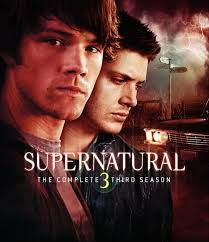 In fourth season, Dean has been freed from Hell, but he can't remember how or why, or what happened while he was there. As the brothers answer these questions, they also face a dire threat. 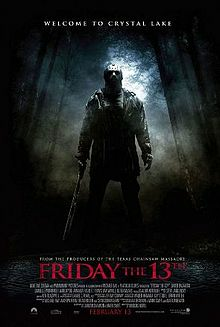 There are whispers that an evil demon will soon be freed from its prison.